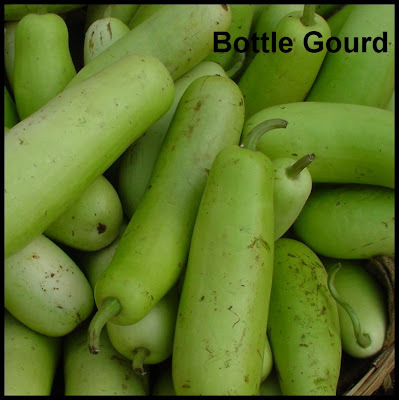 Wash and rub the skin of bottle gourd to clean properly before peeling. (I use a vinegar water wash in 1: 3 ratio) . As I mentioned in the post of Lau Ghonto, the peel needs to be slightly thick. Chop the peels finely into thin long strips. Heat oil in a kadhai/wok. Add nigella seeds and one green chili. Add the onions after about 10-15 seconds and sauté till soft. Add the lau peels, salt, sugar and mix well. Add in the posto, cover the pan and let it cook on low flame for 5-6 minutes till the peels turn soft. Do stir at frequent intervals. Once done, add in the remaining 1 green chili, mix and take it off the heat. Done! Normally the peels are boiled first but since the lau that I used was quite fresh, I didn’t think I needed to. The peels change the colour to slightly dirty green on boiling so from on am not going to boil the peels. 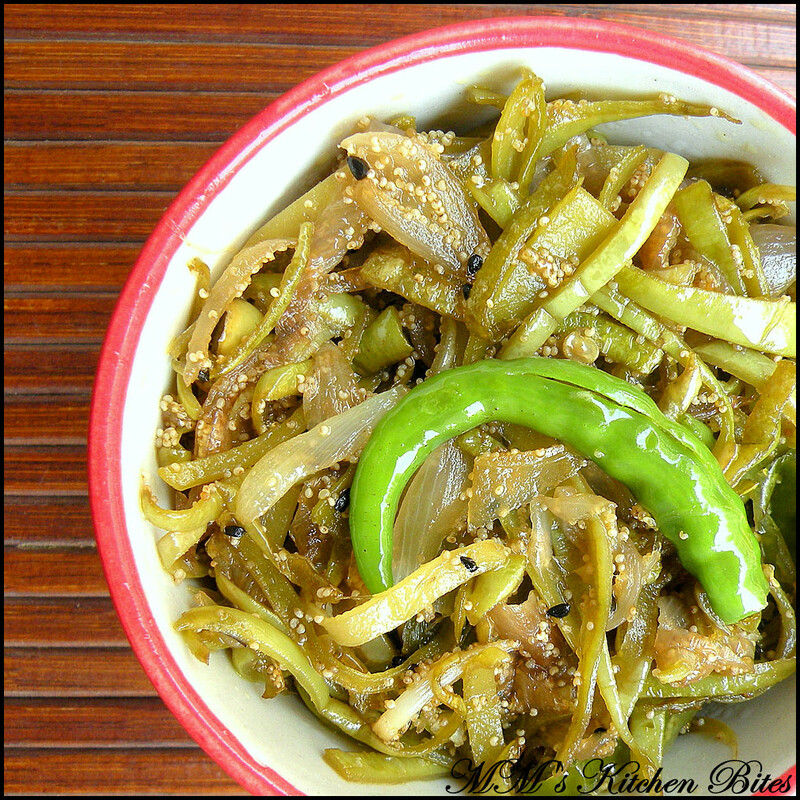 Taste good with tempering of mustard seeds, curry leaves and whole dried red chilies as well.